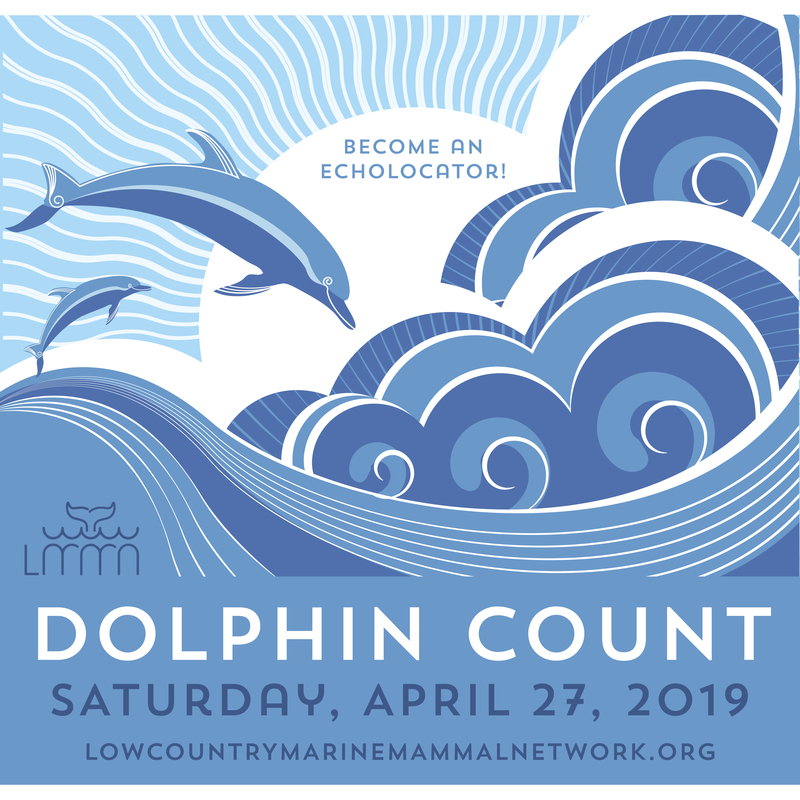 The Lowcountry Marine Mammal Network is sponsoring an important Citizen Scientist event, asking the public to have some fun as they help LMMN count dolphins across the Lowcountry. They are looking for volunteers to count dolphins from areas where LMMN scientists might never go, and they offer a specially designed Dolphin Count Mobile App that allows volunteers to count from any location. Another option is to meet up with LMMN’s trained volunteers and researchers at one of 11 designated stations around the Lowcountry where the experts will answer questions about the dolphins and teach participants how to do the count. LMMN hopes to enlist as many people as possible to participate in the count, which will take place between 9 am and 12 noon on April 27, and they hope the volunteers will be widely spread across the region—especially in those hard-to-reach places like people’s docks and our island’s beaches. How about counting during your morning beach walk or hosting a counting party at your dock?! All counting must be land-based—that is, not performed from boats. The Dolphin Count is the concluding activity of a number of Dolphin Week events that range from yoga on the beach to screening of a documentary film, a painting event, and a sunset kayak paddling with a marine mammal scientist. All details about Dolphin Week, the Dolphin Count and its Mobile App, and extensive information about dolphins in general are available at www.lowcountrymarinemammalnetwork.org. This entry was posted in Events, Nature. Bookmark the permalink.